I don't know about you, but my (nearly) 7 year old is in constant need of entertainment and excersize and it's hard work to tire him out! He's never been one to need 12 hours sleep, and isn't a fan of sitting still, so we were delighted to sign him up for Saturday morning football a few months ago. It's a great weekly event for him and his Dad to bond over (Mummy is not a big football fan! ), and he gets to make new friends and have a really good run around for 90 minutes in the fresh air. 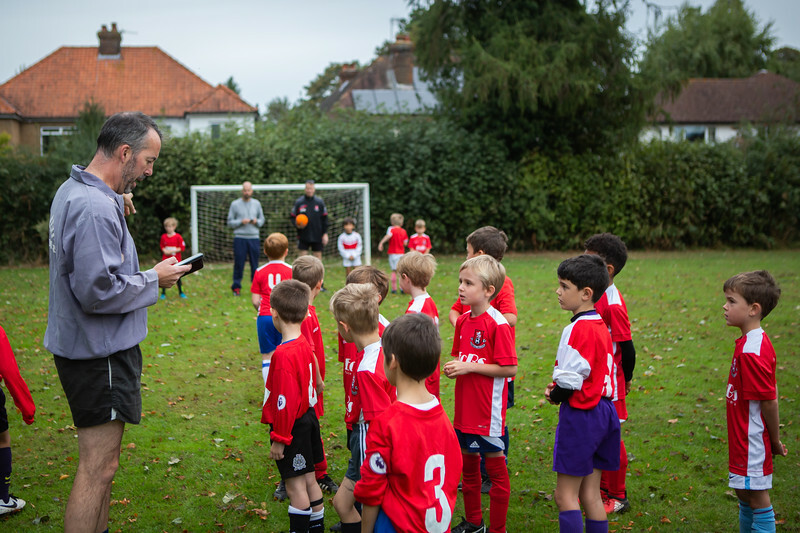 This month, the Tunbridge Wells FC U7s Lions and Tigers had their first matches against Tonbridge and I think every single player really had a great time. The result was a very respectable won one, lost one from each team. And they are already looking forward to their next match soon.